Canadian Prime Minister Justin Trudeau has promised to legalize marijuana by summer 2018. 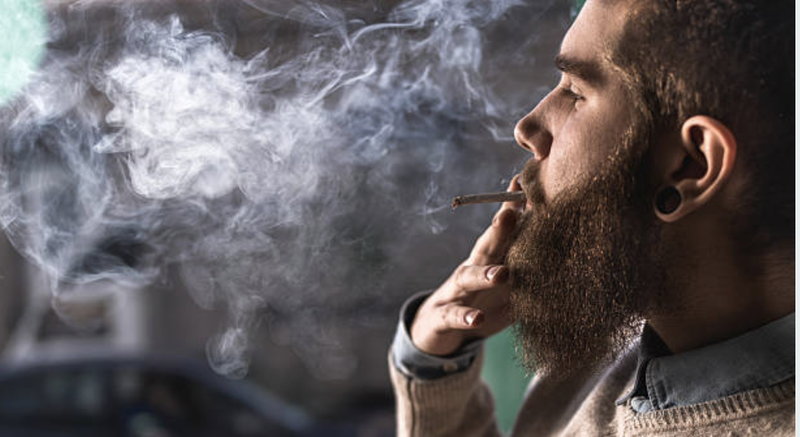 Health Canada’s ​marijuana consumer fact sheet warns Canadians about marijuana’s health effects (Health Canada, August 2016). To gauge Canadians’ awareness of these effects in advance of legalization, RIWI surveyed over 1100 randomly recruited and engaged Canadians from May 2 to May 12, 2018. ClearTheAirNow.org commissioned this survey. RIWI collected the data and analyzed it independently. This brief and the accompanying slides highlight key Health Canada warnings about marijuana’s health effects, followed by RIWI findings. See the full slide deck: Canadians’ Awareness of Marijuana’s Health Effects here.